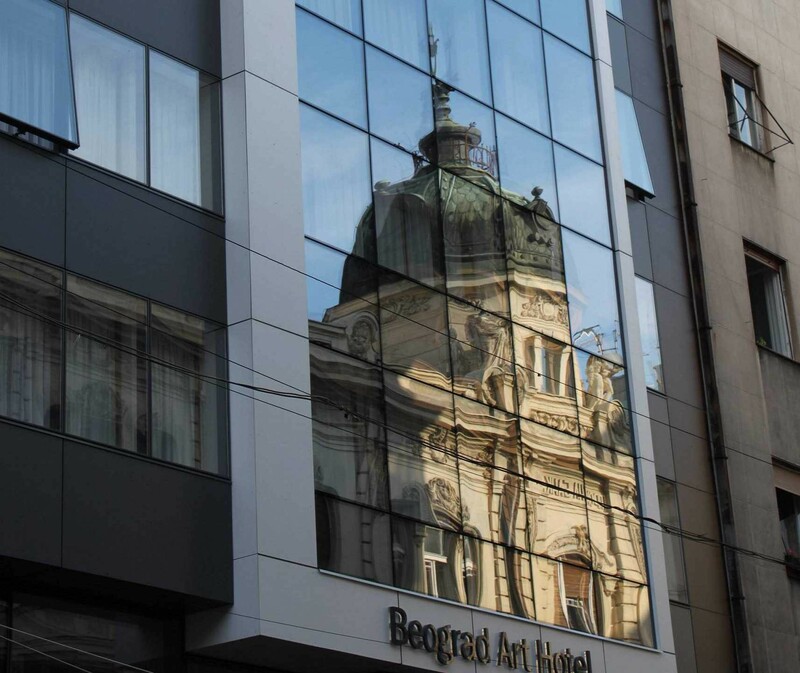 Biggest headache in Belgrade? Parking. 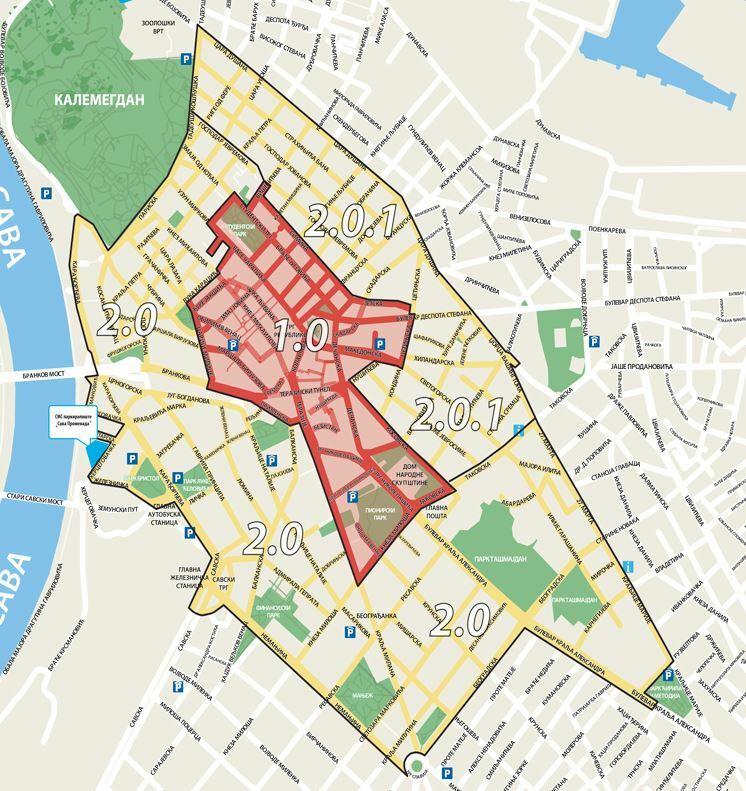 Parking in Belgrade is notoriously difficult, especially in the center of the city. 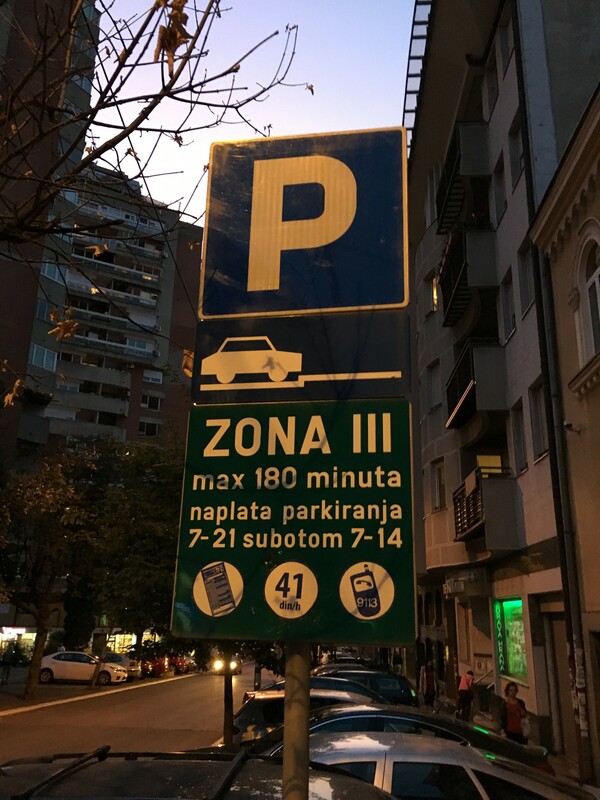 If you are planning to use a car, you’ll have to familiarize yourself with the three parking zones, each with its own time limits and price per hour. Zone I (Zona I – RED) has a maximum of one hour. Zone II (Zona II – YELLOW) has a maximum of two hours. Zone III (Zona III – GREEN) has a maximum of three hours. Below are some parking sign examples that should help you navigate the system. 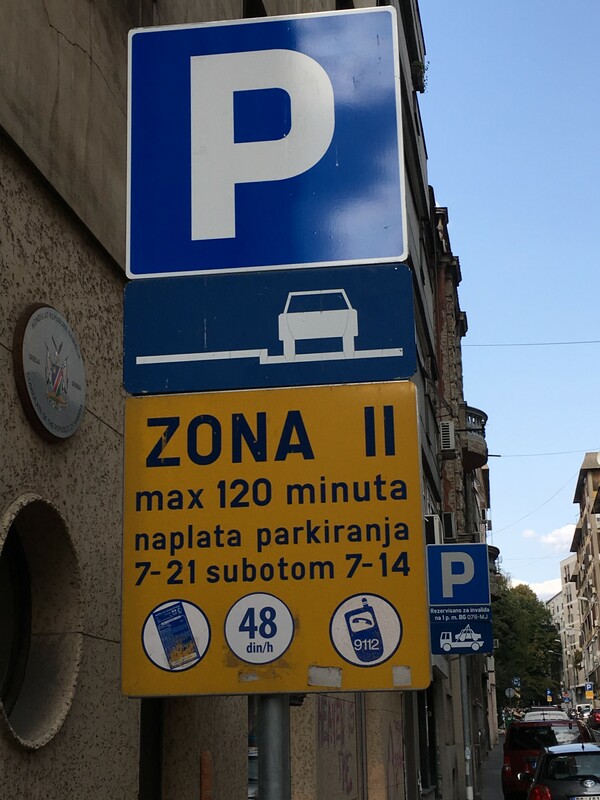 According to Belgrade’s Parking Service, after the time limit expires, your vehicle must be removed from that zone for the next 30 minutes. You can also purchase parking tickets in every post office. If you prefer to avoid street parking, you may want to check out one of over 20 garages spread throughout the city – this Parking Service website will show current number of available parking spots. Copyright © 2019 Scouting Belgrade. All Rights Reserved. The Arcade Basic Theme by bavotasan.com.